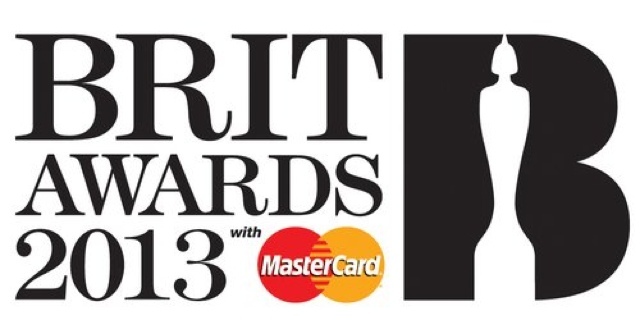 It's Just Mobolaji | Music & Entertainment: Brit Awards 2013: The Winners! 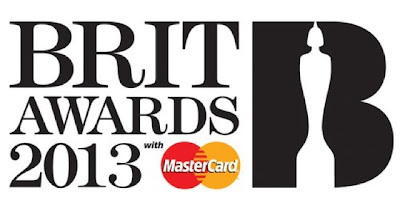 Brit Awards 2013: The Winners! Last night in London, the annual Brit Awards was held. Emeli Sandé, Adele, Lana Del Ray and Frank Ocean were among those that were nominated and that won. Below is the full list of winners, congratulations to them all. FIND OUT MORE WINNERS INSIDE!!!! Special Recognition Award - War Child. Global Success Award - One Direction.